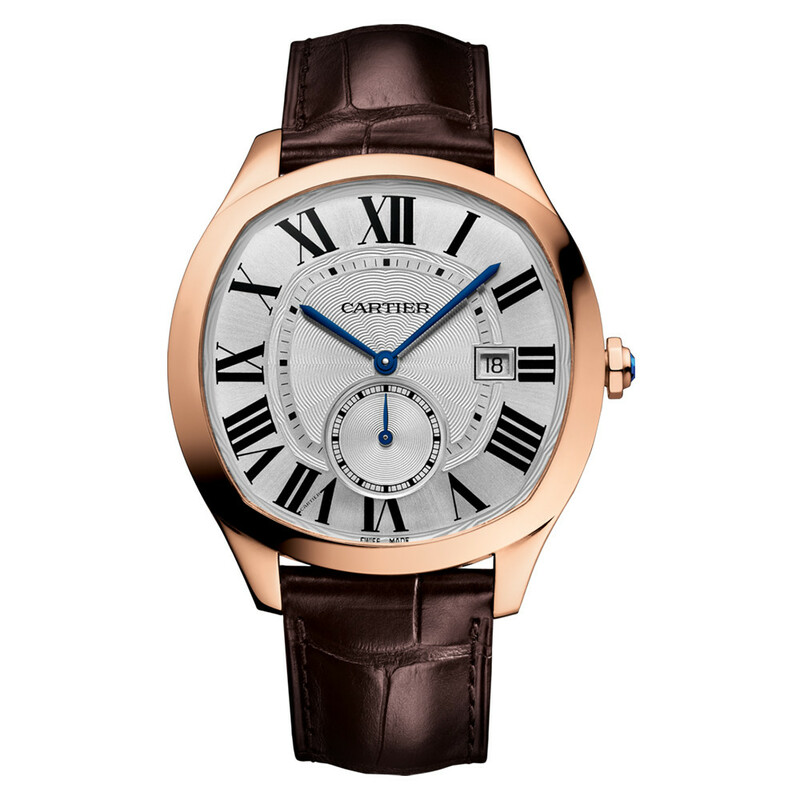 The Drive de Cartier watch (ref. 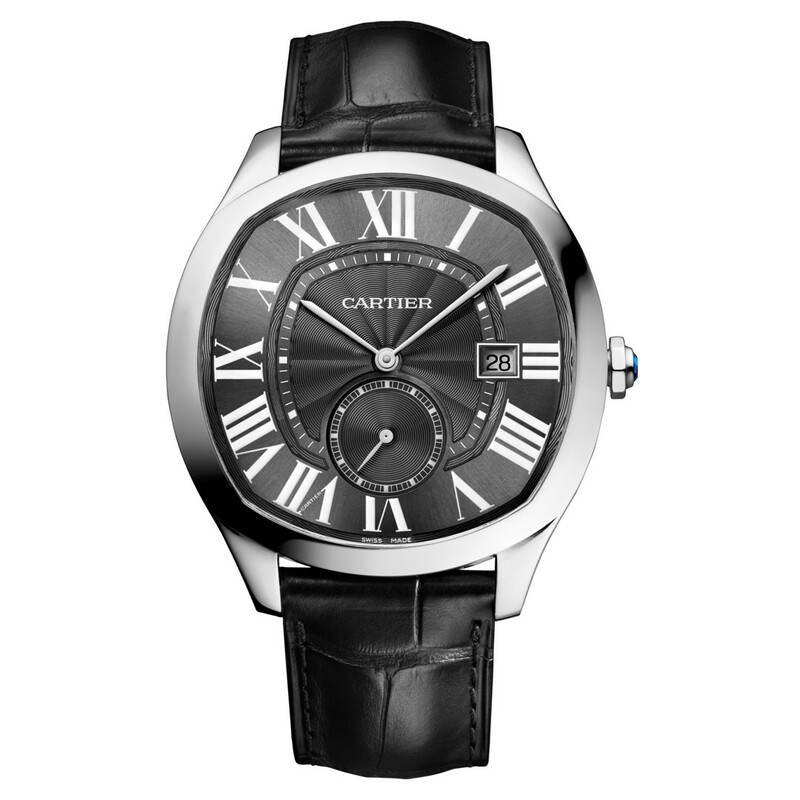 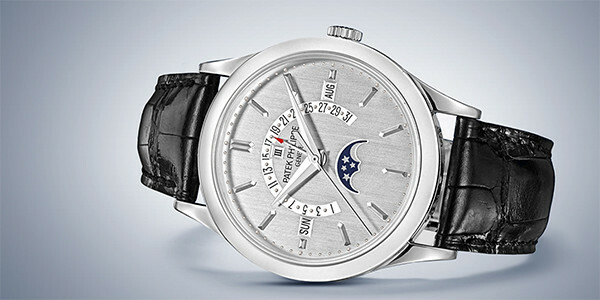 WSNM0004) features a mechanical automatic movement; silvered flinqué dial with black Roman numerals & blued-steel, sword-shaped hands; date aperture at 3 o'clock; small seconds subdial at 6 o'clock; and 41mm, stainless steel case on a black semi-matte alligator strap secured by a stainless steel double adjustable folding buckle. 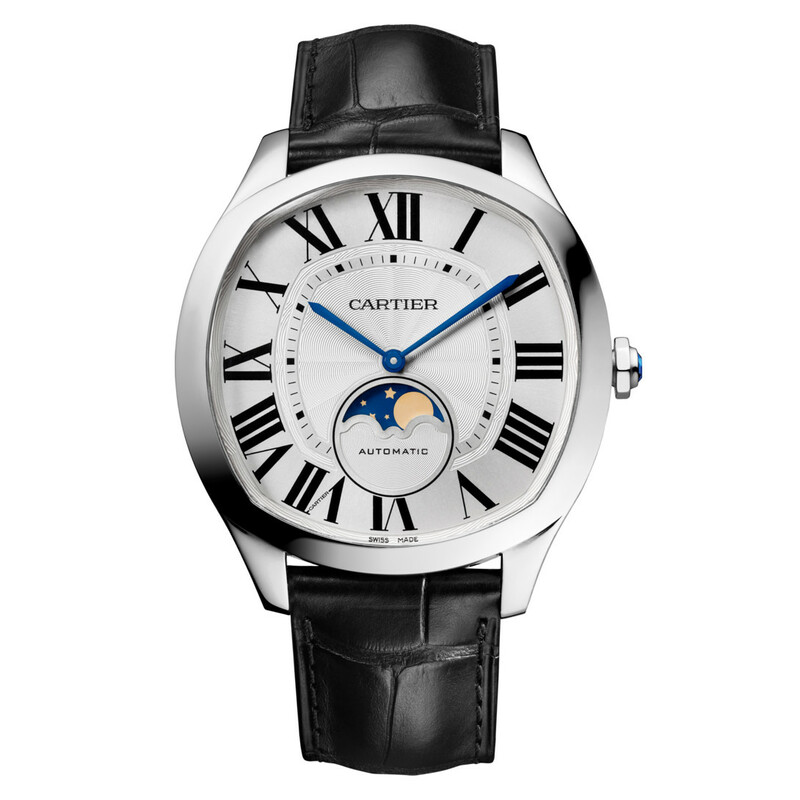 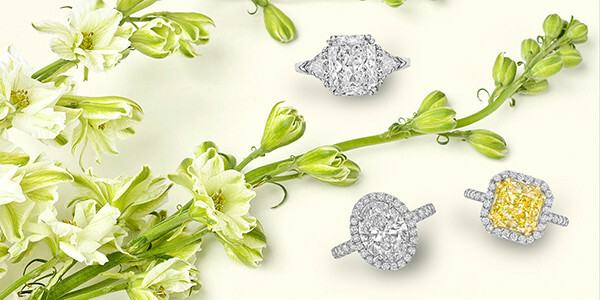 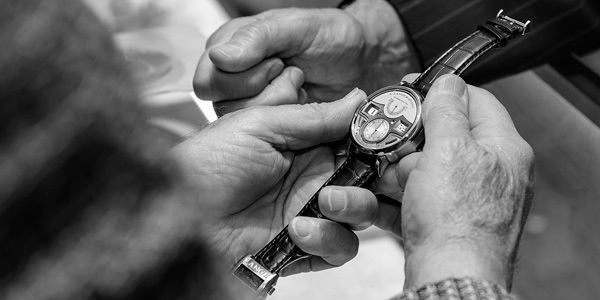 Cartier's shaped watches have made their mark on history. 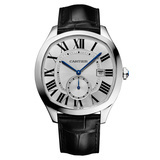 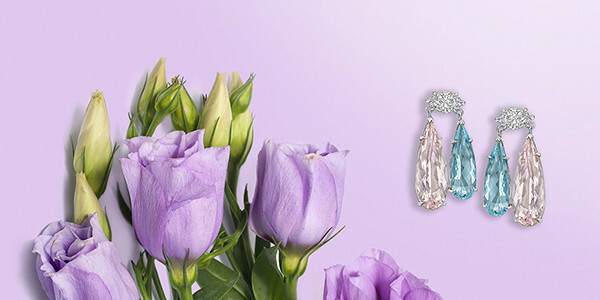 Now, elegance is redefined with Drive de Cartier. 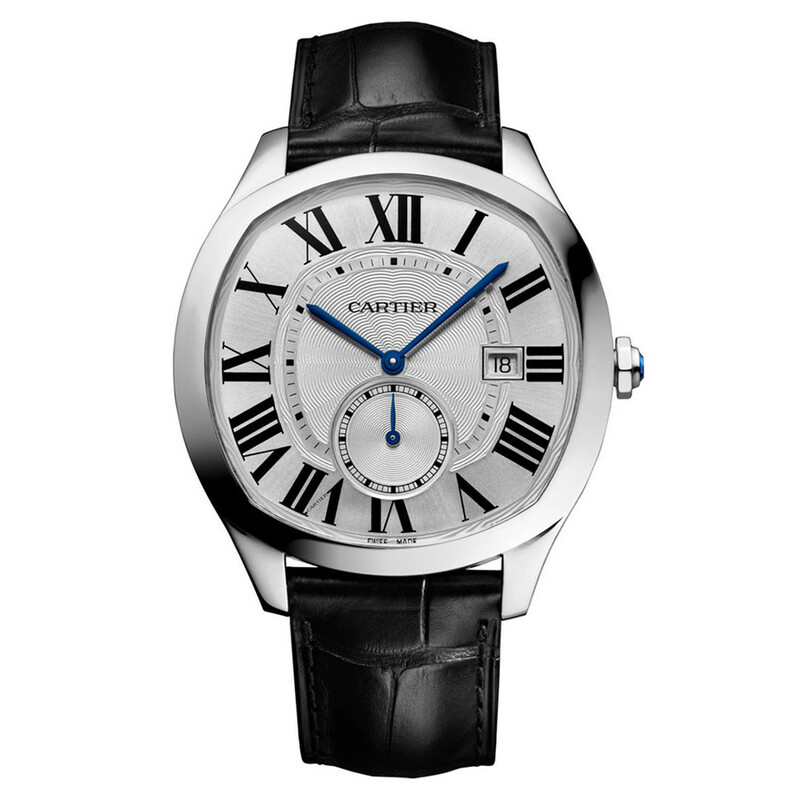 Making a bold statement with its unique cushion-shaped case, the watch is brought to life by the in-house Cartier Manufacture Movement 1904 MC.